Some say that pianos are one of the most difficult items to move from your home. There is some truth to this unless you decide to hire an expert moving company NJ to help you. AMG Moving Company NJ is very experienced when it comes to the relocation of pianos. Should you hire professional piano movers NJ? Not only that, but our piano movers NJ are familiar with the inner working of this lovely instrument. So, if you are not sure how to go about this task, why not save yourself the trouble and get professional help. We guarantee that once we’re done, you won’t even know what happened. All you will see is your grand piano sitting there and waiting for you to play. 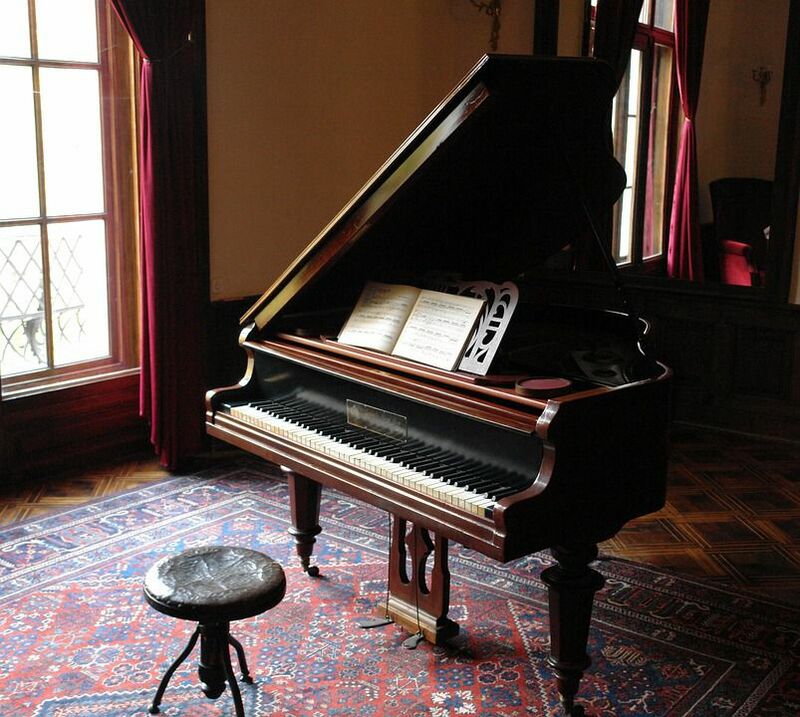 There are certain parts of a relocation where you can choose to trim the costs – moving a piano is not one of them. Now, if you did happen to move in the past, you pretty much know what to expect from it. However, it’s a whole different ball game if there is a piano included in the relocation. This is not something that you should risk doing by yourself because there is simply too much to lose. Large specialty items such as pianos, pool tables, fine art etc. should be relocated by trained moving professionals NJ. AMG Moving Company NJ is well aware of this fact, which is why our NJ moving services include the packing and relocation of such belongings. Our piano movers NJ have the knowledge and expertise to move your piano in a professional and safe manner. Plus, for you to move such an item, you need a bit more than just a few friends to help out. You also need specialized relocation equipment to make sure that no damage comes to the piano or any of you. And this is something that we at AMG have at our disposal. When you go out to locate the best and most reliable piano moving companies NJ, you need to understand that it takes time. So, you should start your search well ahead of time. The simple fact of how valuable your piano is should make you aware that you should tread carefully here. How do you find reliable piano movers NJ? The fact that you need reliable piano moving assistance does not mean that you can’t find it close-by. There just might be local movers in Jersey City that perfectly fit your needs, while at the same time enjoy a solid reputation. And on another note, to hire local relocation help means to minimize the risk of fraud. The closer to home you hire, the lesser the chances are for you to be scammed. In addition, you can easily check and verify the moving company NJ in question with friends and acquaintances. Before you hire piano movers NJ, it never hurts to ask for company references. They are a great way to find out all you need to know about the company. You can learn about the services they provide, their experience and professional conduct. You should take time to read the company’s reviews. When you do a thorough check of the company you should check online for official reviews. There are government sites like the BBB that review registered moving companies. Before signing any contract with the moving company, make sure you get more than one in-home estimate. Keep in mind that most of the reliable piano movers NJ will offer to do a free estimate or a quote of your move. 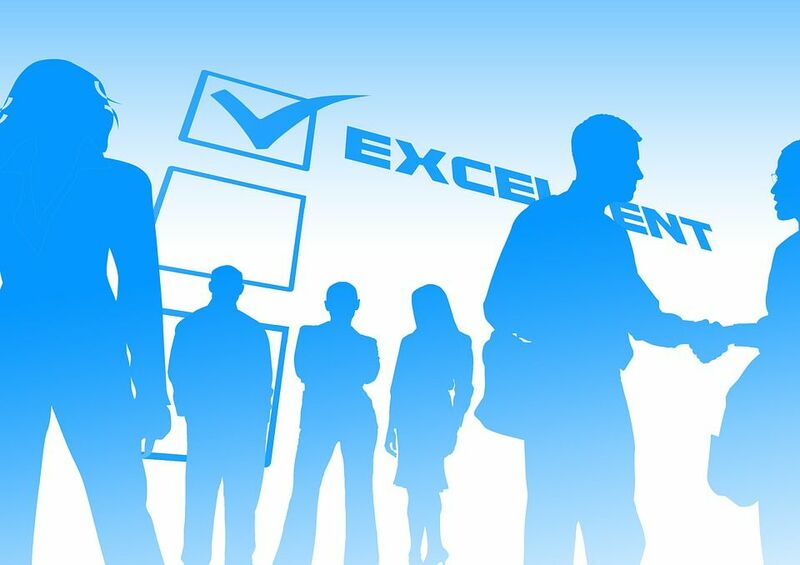 We advise you to get at least five estimates before you make your final choice. Piano moving 101 – can you do it by yourself? Perhaps you can, but why risk it? Why not simply save yourself all the trouble and go with professional piano movers NJ. This way, you end up saving time, energy, stress and even money for repairs in case of damage during transportation. And this is something we generally urge people to do – leave the heavy lifting and fragile packing to the experts. Instead of going through all the trouble by yourself, lay back and enjoy the move knowing that our piano relocation specialists NJ are on the job. Hey, you can even take notes or help out and learn about future moves. 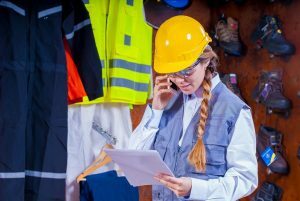 You need to be aware that accidents can always happen, no matter how cautious we are. And accidents can lead to injury and material damage, especially in cases where untrained individuals try to handle robust items such as a piano. The piano itself. Ultimately, this is the goal – moving this lovely grand instrument from one point to another. And in case that same instrument was to suffer any damage, task failed. And if that weren’t enough, all other following values suffer the consequences. Your moving budget. Paying for damages and restoration of the piano might end up costing you almost as much as the actual piano. And additional expenses are something you really want to avoid in the midst of relocation. A whole lot of time. Just as with anything else, time is money. And the more time you waste on the actual move, the more it ends up costing you. This is why you need to remain within deadlines during the move, and our piano movers NJ can help do just that. Your well-being. 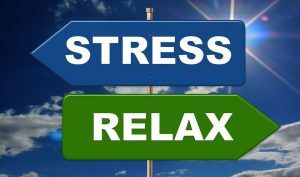 Aside from the potential injuries you might incur while trying to move the piano, consider the amount of stress you risk experiencing. Either one of these is completely unnecessary during a relocation, which is challenging enough by itself. Whether or not you choose to move the piano with professional help or by yourself is up to you. However, we are here to offer sound advice, no matter which option you choose. It’s a simple matter of caring for our customers and sharing our experience and knowledge with them. So, whether you have a concert grand or a spinet upright, there are a few things you’ll want to do (and those you’ll want to avoid) in order to make sure the move is a success. Consult with professional piano movers beforehand. Even if you feel like you cannot afford their services, the quote may bring important considerations to your attention. Move any furniture and other objects out of the way before starting. This is something that could really complicate things later on, especially with staircases. Cover the piano with non-slip blankets. Fold the edges beneath the instrument and secure them with moving cords to protect its finish. Fill the inside of the piano with blankets and protective layers before packing it up. This can help prevent the inner woodwork from cracking or splitting due to high humidity during transportation. Secure the packed piano in the truck during loading. 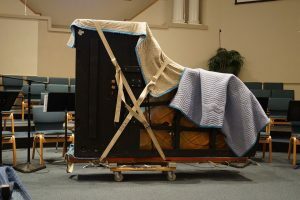 As long as the piano has room to move even an inch, there is the risk of damage during transport. And we don’t want this. Remove a grand piano’s legs before the relocation part. The legs are fragile and can easily break during transport. Additionally, removing the legs usually makes it possible to fit the piano vertically through doorways. Tune the piano after the move. After the entire commotion it went through, the piano will need tuning. However, you need to give it time to settle into the new space before calling a tuner. Wait for a month before tuning the piano and then do so 2-3 times a year. Leave the lid unlocked. A bumpy ride or mistake can damage the instrument’s ivory keys. Try to leverage the weight of the instrument in one direction or another. Balancing the weight of the piano during a relocation is essential. Otherwise, it can put stress on the instrument’s midsection and permanently warp its frame. Use typical cargo straps for the piano when securing it. Buy or rent heavy-duty furniture straps used for lifting and carrying items with a higher level of safety and ease. Pack the piano last. When you get to the truck, the bass keys side (left side) should be the first to go up the ramp. It is slightly heavier, so it is only logical that it goes first. Being dressed for the job. A pair of baggy pants or the wrong shoes can make a major difference, especially when you deal with robust items like pianos. Old comfortable clothes and sneakers – the uniform for any housework. Make sure that both you and your friends are dressed for the job, and that no one is wearing any jewelry or accessories they don’t need. Our piano movers NJ possess the right gear and attire to handle the job. The route of the piano. The last thing you need is a team of four guys where nobody knows where they’re going. So, before you start, make sure to answer these questions: who takes the lead when the piano reaches the stairs? Who supports the instrument’s weight from the back? Whose job is it to guide the rest of the carriers? You should leave nothing to chance and discuss this before anyone puts on a pair of moving gloves. And once you’ve arrived at your destination, you’ll want to perform this step all over again for the unloading part. Your piano’s exact measurements. Once you’ve dissembled the piano’s legs and placed it on the moving dolly, take out a tape measure. You need to figure out whether it will actually fit through the doorways you need it to travel through. Don’t forget to include the length of the piano in your calculations. Otherwise, you risk to end up stuck halfway carrying it out of your home. You will find that the relocation services we offer to customers cover every step of the moving process. With us, the needs and wishes of the client always come first. And even if you are moving across the state, our long distance movers NJ are at your disposal and will make sure that your piano is well-packed and secured for the long road ahead. If you are looking for professionals who will answer all of your questions we are here to help. Our moving staff will be always on time and give you a great quote. If you call us, we will help you organize your move. Among the piano moving services NJ that we offer are also the disassembly, packing & unpacking and reassembly of pianos. Don’t let your piano rot in the basement or a corner room just because it needs repairs or you can’t move it. Enjoy the soothing melodies of your piano after it’s been set up and tuned with the help of top-rated piano movers NJ.